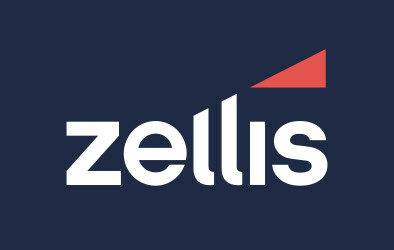 Model 2 – direct credit model. 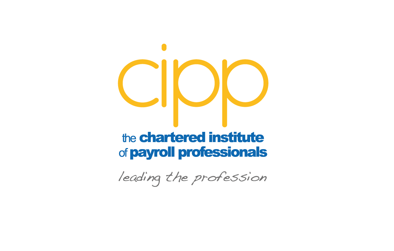 The CIPP, AAT and the CIPD are jointly surveying our respective memberships and professions. We would therefore be grateful if you could read the consultation document and spare 20 minutes of your time to complete this important survey. The survey will close at midnight, Friday 11 April 2014. This is to allow the membership bodies to submit a formal written response by the shorter than normal consultation deadline of 1 May 2014. Thank you in advance for your sharing your views.